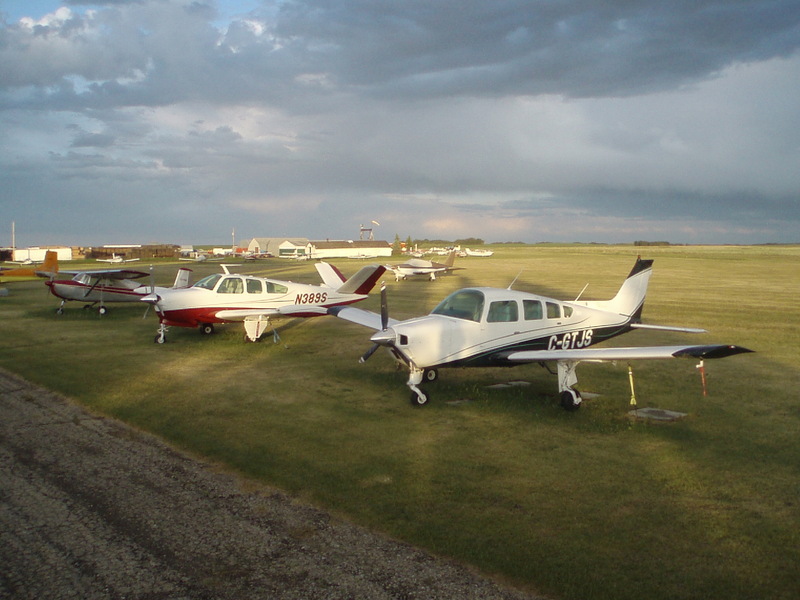 Formerly known as the Airdrie Country Club of the Air (ACCOTA), the Airdrie Flying Club (AFC) continues to set its sights at increasing awareness within the community about general aviation and the local airport. Located a short 20 kms northeast of the busy Alberta city of Calgary, the growing city of Airdrie is home to dozens of pilots and mechanics, with an aviation heritage dating back more than 60 years. Founded in the 1970s by a dozen local flyers, ACCOTA quickly grew into an active group. By mid-decade membership exceeded three dozen pilots and planes, and the club was respected throughout the province. However by the middle of the 1980s, the number of light aircraft in the Calgary area had begun to decline and eventually ACCOTA ceased its regular, public activities. In the spring of 2005 a small group of pilots decided to reform the club, renewed its status as an active COPA chapter (Flight 134) and opened membership to the public. Two years later the club elected to adopt the name Airdrie Flying Club (AFC) as a means to better identify itself within the community. Today the AFC is active in local aviation events, is organizing events to promote flying, introducing children to flight through the COPA for Kids program and promoting the airport through the best means possible — safe, continuous use.